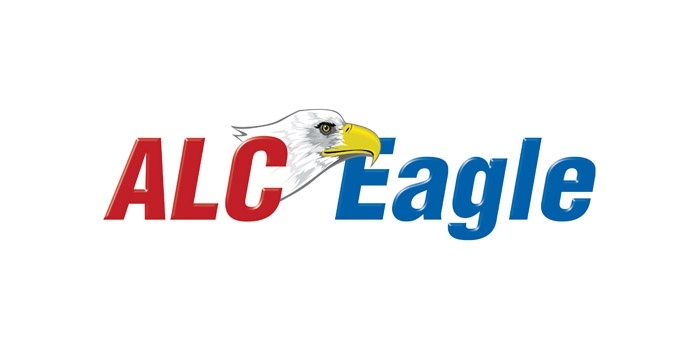 Timber Harvesting’s March/April issue spotlights Florida’s Loncala, Inc., an 84-year-old company that continues to do well with its forest, farming and mining activities. 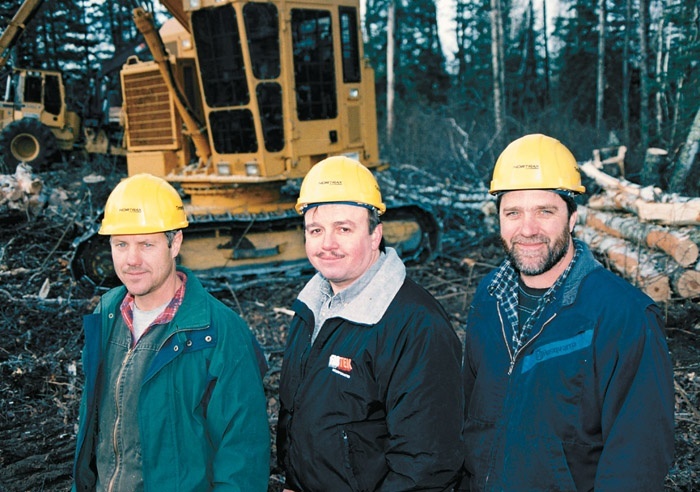 Loncala’s award-winning logging crew, a group of veterans, is known for its ability to squeeze log value. Also featured is Minnesota’s Wagner Forest Products, where owner Don Wagner decided to enter the CTL arena, a conversion that offers competitive advantages in the overheated timber market. 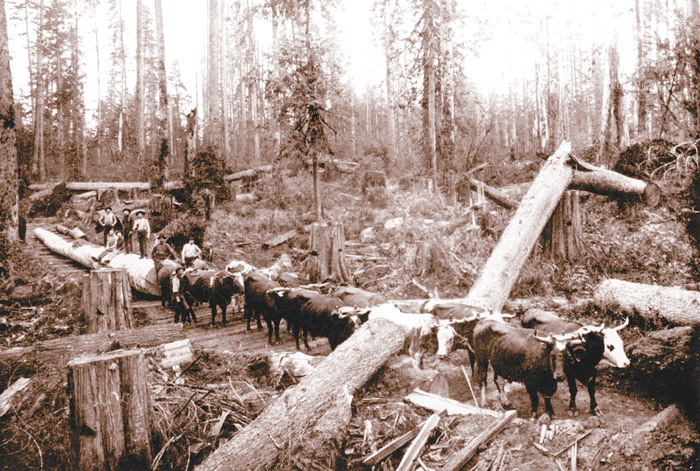 Results from a comprehensive Timber Harvesting survey are discussed, as the survey confirms dispirited logging corps. 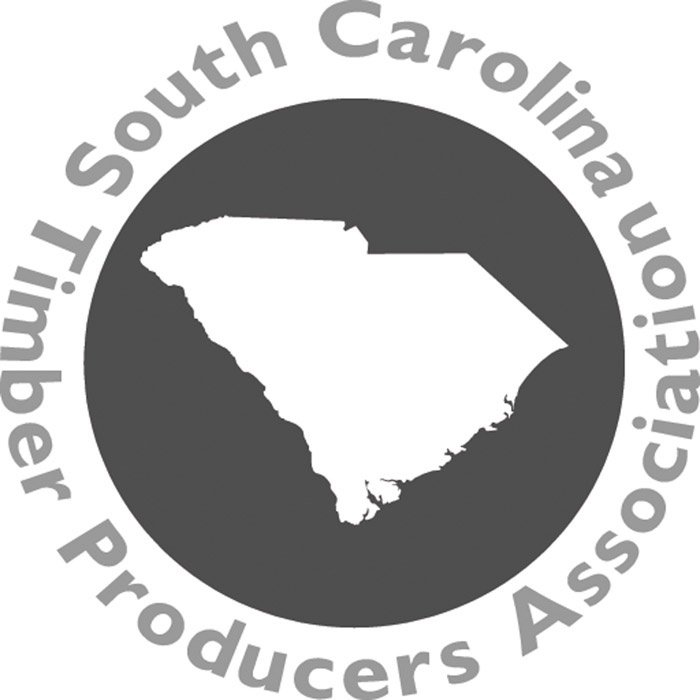 A recap of the South Carolina Timber Producers Assn. 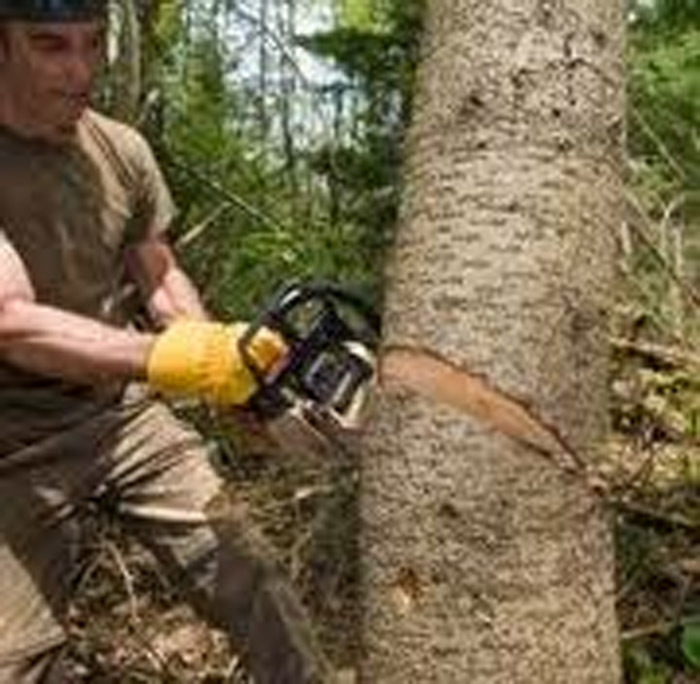 (SCTPA) is highlighted, since the meeting focused on global competition, partnerships and logger licensing. 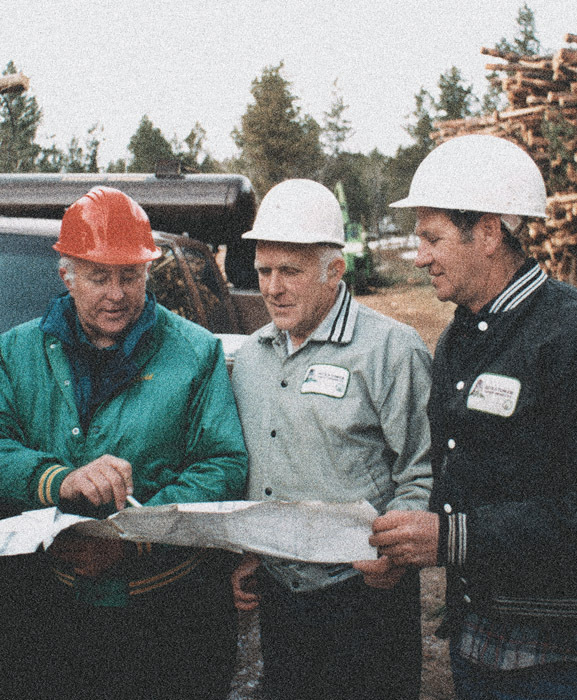 Responses to Timber Harvesting’s 2004 Logging Business Survey portray a downsized and leaner logging force reeling from substantially higher operating costs and poor profitability. 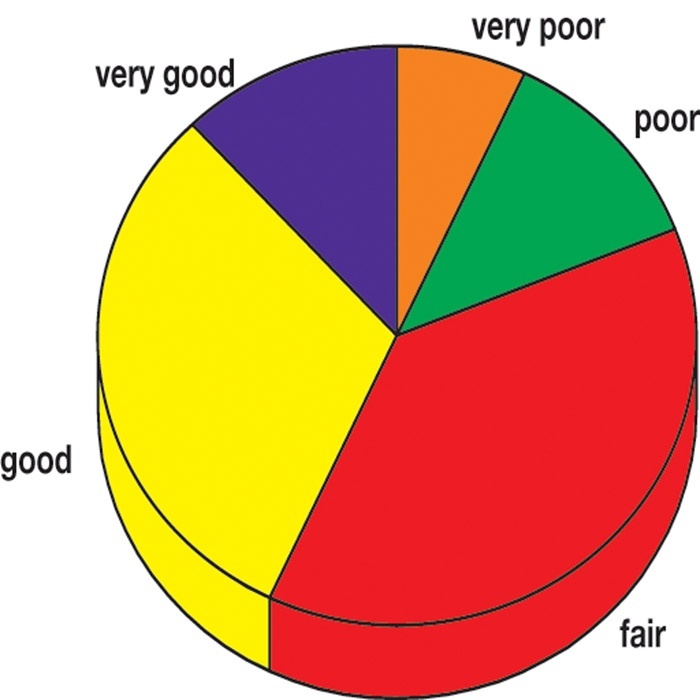 A majority appear to be caught between the proverbial “rock and a hard place” in that they continue to work for out of date pay because they have few, if any, options. Loggers in Wis­consin and Mich­igan have largely converted to cut-to-length harvesting over the last dozen or so years, but a good number of their counterparts in much of Minnesota have been reluctant to do so. Don Wagner is an exception. Not even the realities of the natural disasters that have plagued California have yet caused politicians and policymakers to call for substantial changes to the state's hostile frost products climate. While a tight turn by a battleship takes time and distance, it's like aromatics compared to getting a change of direction from the barge that is California. South Carolina authorities declared a forest disaster in 15 central state counties after an ice storm moved through the area in late January. 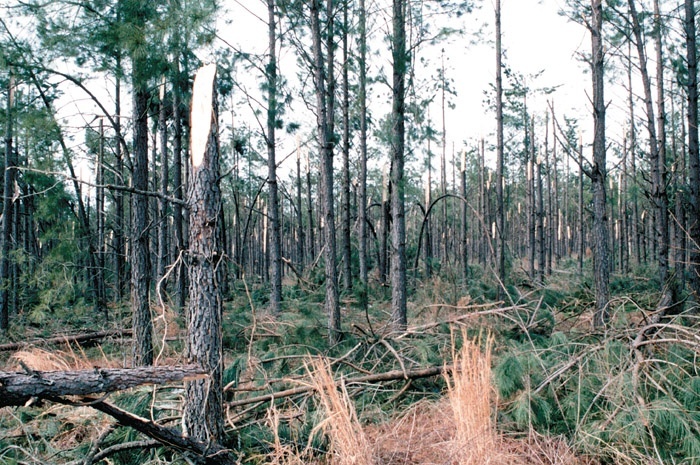 About 383,000 acres of forest were damaged. The storm track was 20-60 miles wide and extended east from the Savannah River to the North Carolina line. 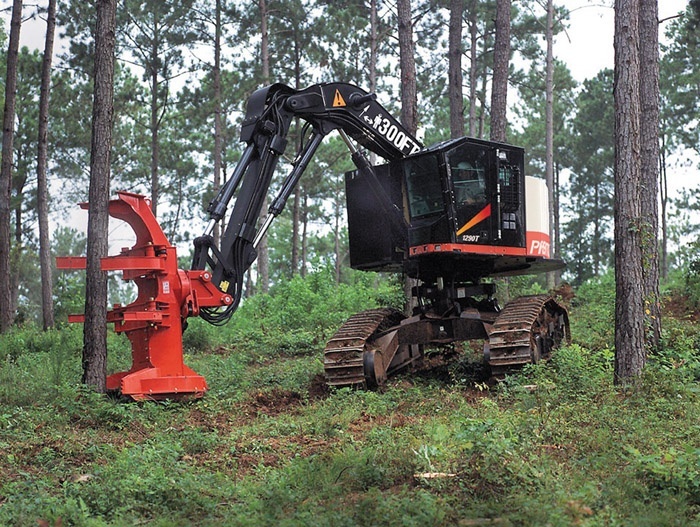 Several notable changes have occurred recently in the forestry equipment dealer community of the South. These include two buy-sell transactions in Arkansas, liquidations of same-owner operations in North Carolina and Tennessee and related outfall developments in the latter states. How are you dealing with today's labor challenge? What we’re looking at is a group of kids coming out of high school that have never been in the woods, and the only experience they have with equipment is maybe a riding lawnmower. We’re going to have to somehow train these people to run $400,000 pieces of equipment and be responsible for them. 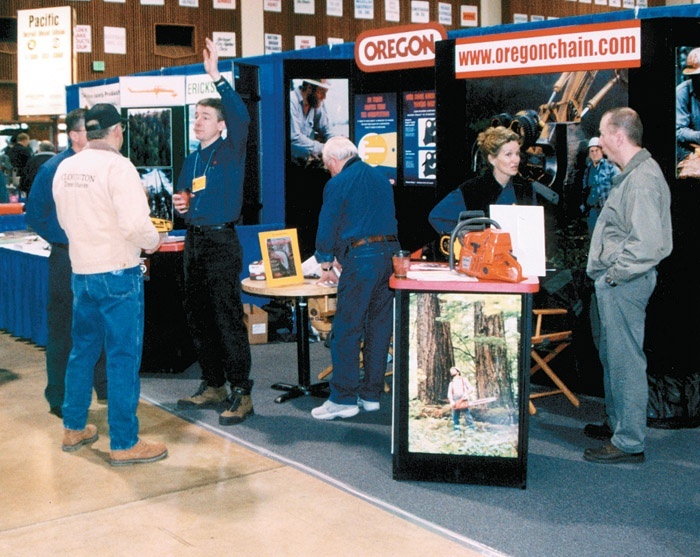 Thousands of loggers from across the Western U.S. and elsewhere made the trek here in late February for the 66th Oregon Logging Conference, which packaged advanced equipment and technology and plenty of educational and networking opportunities. The days of company foresters buying timber and contracting with loggers to harvest it are fading fast. 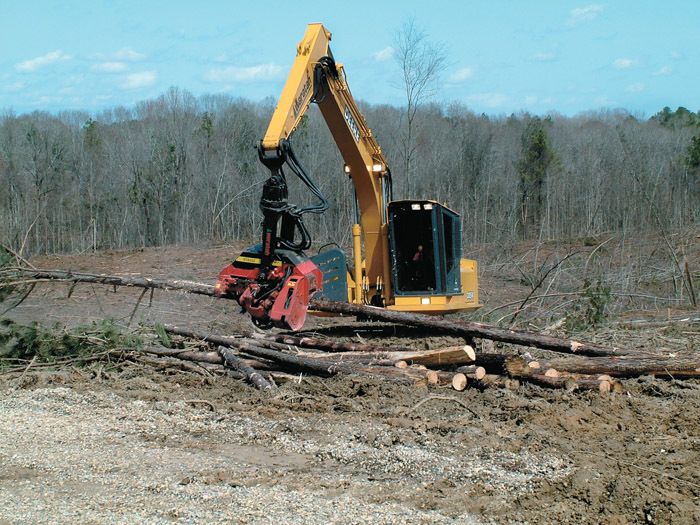 With the increased number of mergers and layoffs in the forest products industry, more loggers are indulging in their own timber procurement responsibilities, either in whole or in part. Often transporting 300 pounds of related equipment and supplies to remote locations, famed photographer Darius Kinsey for decades combed the magnificent timber country of the Pacific Northwest to capture the life and times of rugged lumberjacks, timber barons, local Indians and ambitious railroad men. Blount, Inc. has introduced a new line of Prentice track feller-bunchers and harvesters. The 1000 Series features the Prentice 1090, 1190, 1190T and 1290T, with tilt and non-tilt mechanisms. The tilting models, 1190T and 1290T, have a patented 3-cylinder tilt mechanism with simultaneous tilting forward and side-to-side.